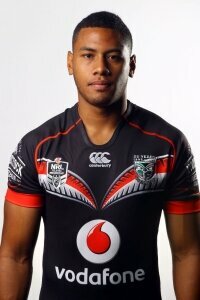 Starting his playing career with the Marist Saints, David is a product of Kelston Boys' High. ‘Fus’ had the distinction of playing for each of the club’s teams in 2014. 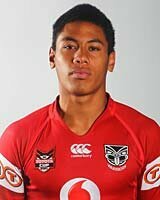 He represented the Vodafone Warriors at the NRL Nines and went on to make his NRL debut as well as playing for the NRL, NSW Cup and NYC teams. 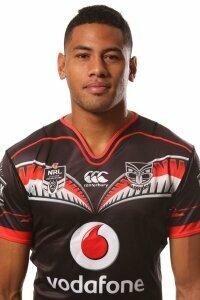 While a shoulder injury ended his campaign early he won the club’s Vodafone NRL Rookie of the Year award.